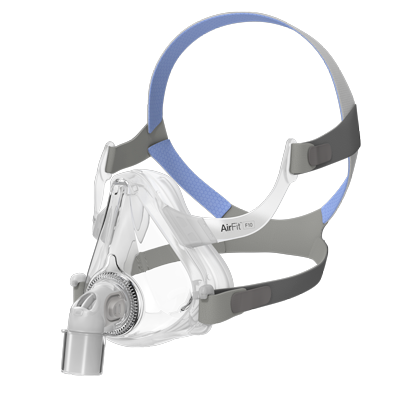 AirMini makes it easier than ever before to bring high-quality CPAP therapy along, no matter where life takes you. 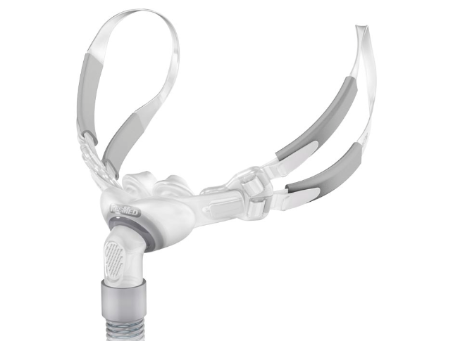 Whether your CPAP used to stay at home or you’ve just grown tired of packing it up, there’s a better way now. Are you ready to rewrite your bedtime stories? 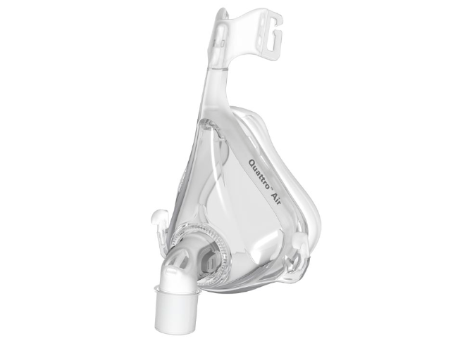 AirMini is packed with proven ResMed technologies and features like waterless humidification, so you’ll never have to choose between quality and convenience again. Sometimes the best plans are spontaneous ones. As the world’s smallest CPAP, AirMini is the perfect no-hassle travel partner that will never slow you down. 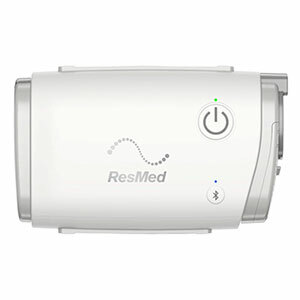 AirMini is the world’s smallest CPAP – weighing less than a pound and fitting in the palm of your hand. AirMini ‭delivers the quality of therapy CPAP users have ‬grown to trust from ResMed over the last 25 years, featuring the same proven therapy modes used in the AirSense™ 10.